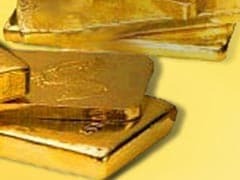 Senior employees of Air India SATS and SriLankan Airlines are among three men arrested for allegedly smuggling gold worth over Rs 14 lakh at Delhi airport, according to an official statement issued Tuesday. 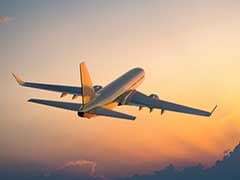 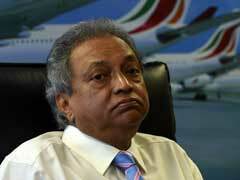 Sri Lanka's national air carrier, SriLankan Airlines, has been named the "World's Most Punctual Airline" by global flight data analysis company Flightstats, a statement from the Airline said on Friday. 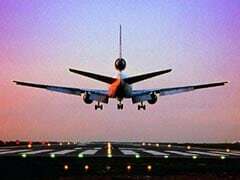 GMR Hyderabad International Airport Limited (GHIAL), which operates Rajiv Gandhi International Airport (RGIA), today announced SriLankan Airlines, will start its non-stop flight between Hyderabad and Colombo from tomorrow. 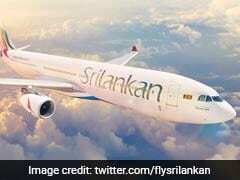 SriLankan Airlines today said all its Chennai-bound flights were cancelled till tomorrow morning after authorities issued a red alert due to severe cyclonic storm Vardah, which made a landfall in Tamil Nadu. 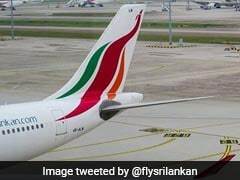 Sri Lanka's cash-strapped national carrier said Wednesday it will pay a penalty for cancelling leases on four Airbus A350s, with official sources putting the figure at about $115 million. 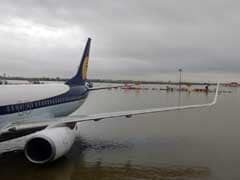 Sri Lankan Airlines on Wednesday said it had cancelled four of its Chennai-bound flights in view of the non-stop torrential rains which have forced the Tamil Nadu capital to close its international airport.